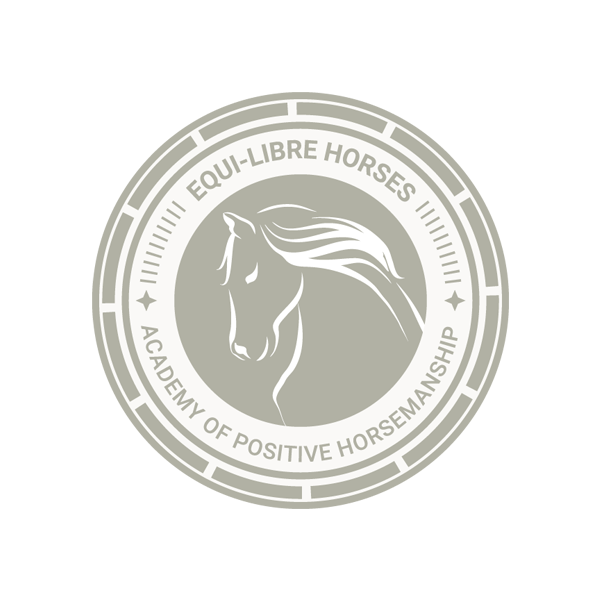 Our Exclusive Platinum Membership gives you full access to EVERYTHING we offer within The Academy. And that is UNLIMITED for the duration of your membership. These Platinum Membership places are very strictly limited in numbers. To register your interest and find out if we have any of these spaces available, or to join our waiting list, please contact Jo. You can choose to pay monthly or get access to the incredible discount by joining us for 12 months and paying in 3 separate installments. Monthly personalised coaching of either a coaching call to discuss anything you would like to regarding your training, some video coaching or devising a structured training plan to provide personalised solutions to keep you on track and progressing to achieve your goals.